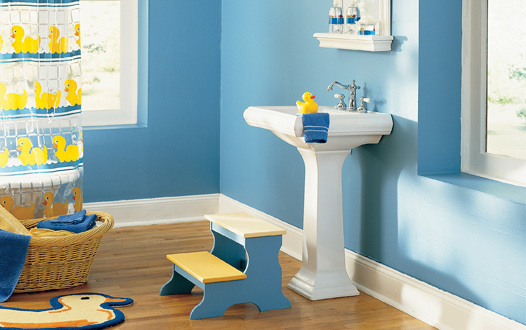 Bathing time can be a fun time for many kids, but not all kids like to bath. 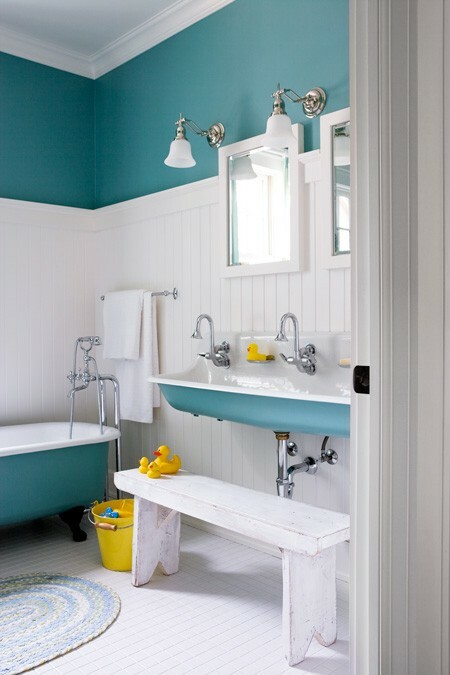 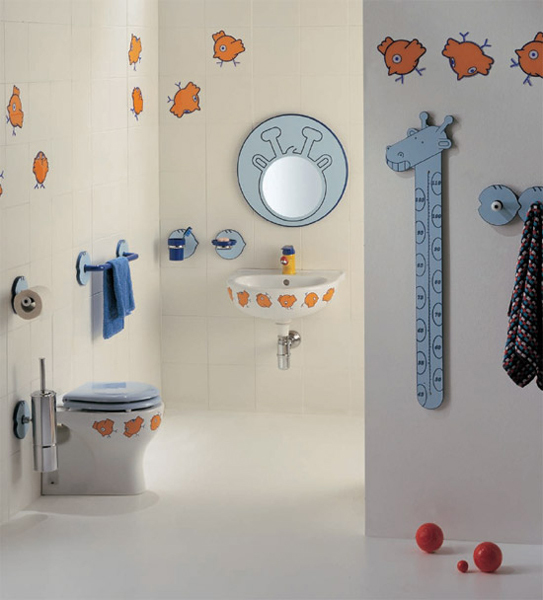 Let these kids bathroom designs attract them so that they are more likely to take a bath and do it willingly. 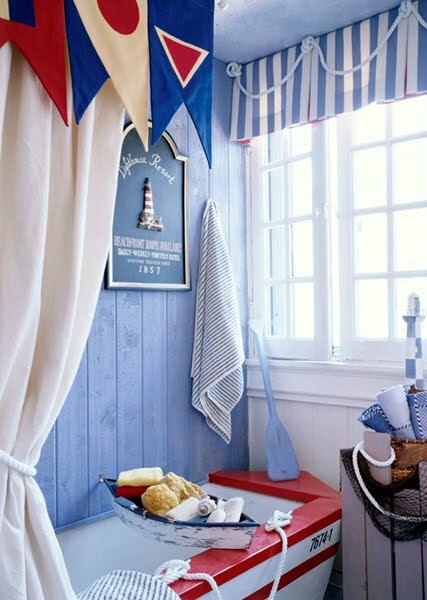 When your kids room is ready probably it’s time to bring some cuteness into a kids bathroom. 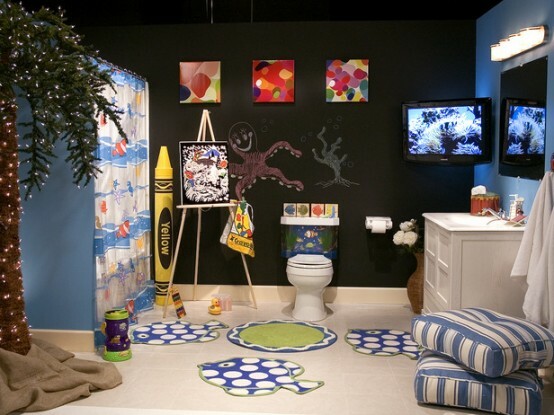 We gathered for you 10 best kids bathrooms we could find so you were able to make your one perfect. 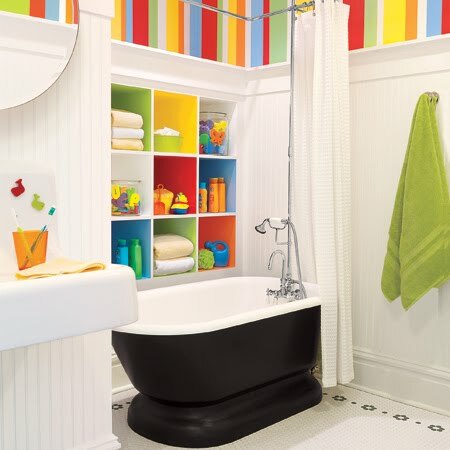 This room should be as cheerful and cute as the kids room and it also should be optimized for kids. 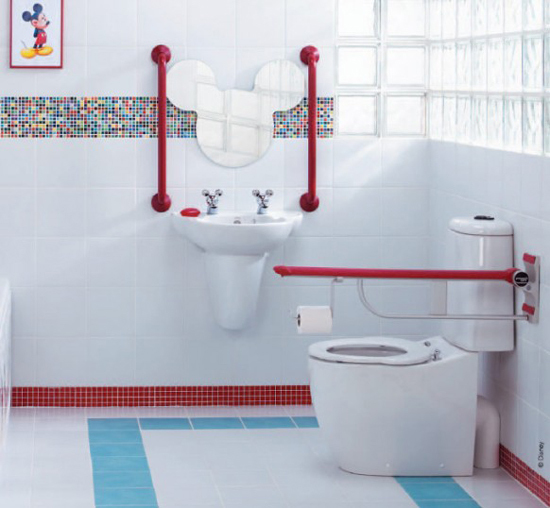 Everything should be accessible by kids and there shouldn’t be any areas where kids could hurt themselves. 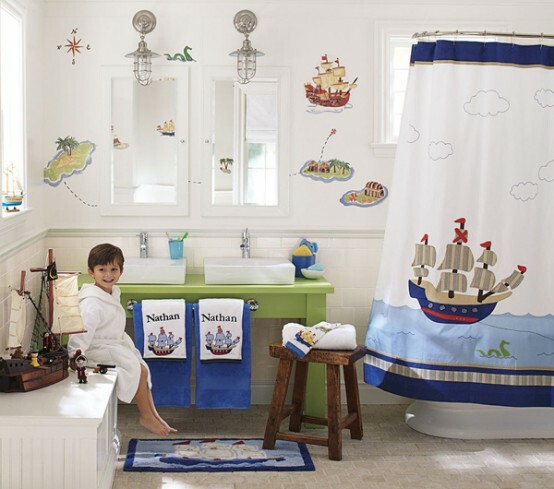 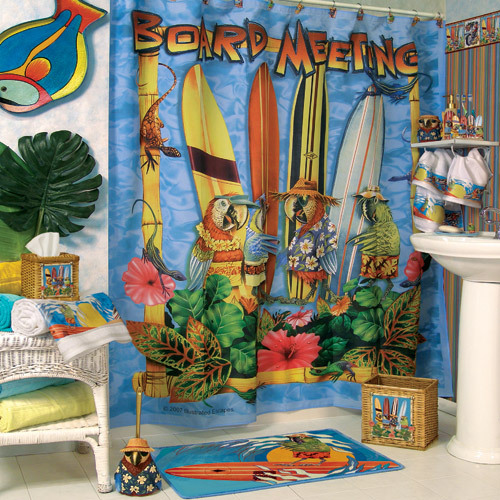 Enjoy these ideas and check the list of additional sources for kids bathroom decorating ideas below.